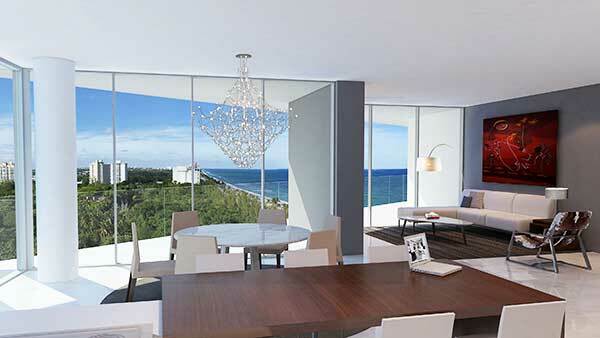 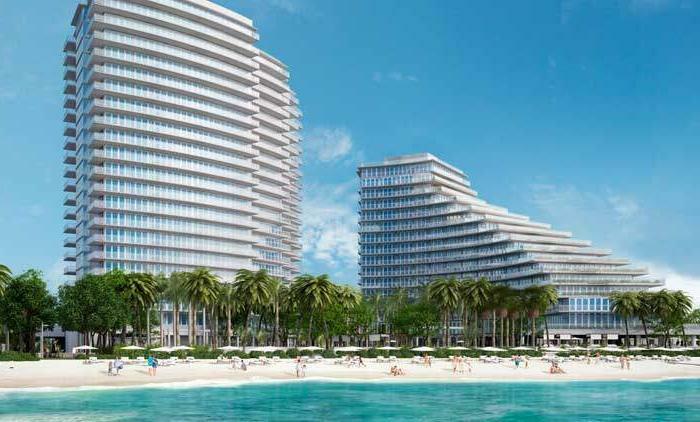 Paramount Fort Lauderdale Beach is an 18-story tower with 95 oceanfront residences. 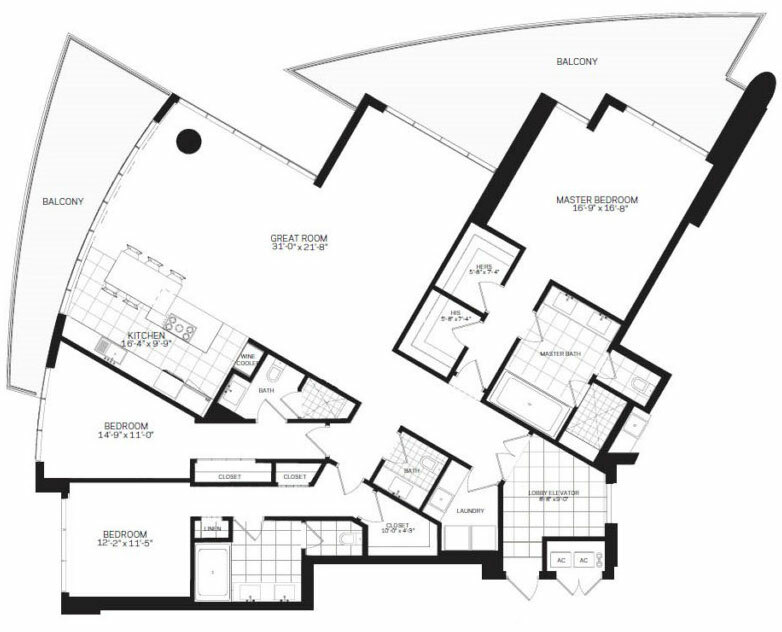 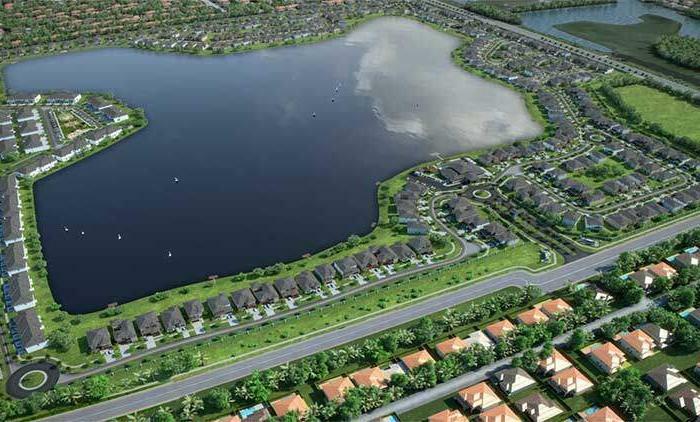 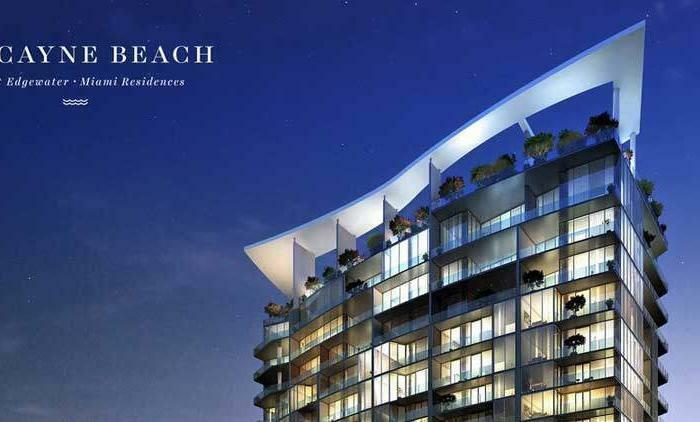 The property offers innovative services and unique residential components that integrate design, service and technology aspects synonymous with Paramount. 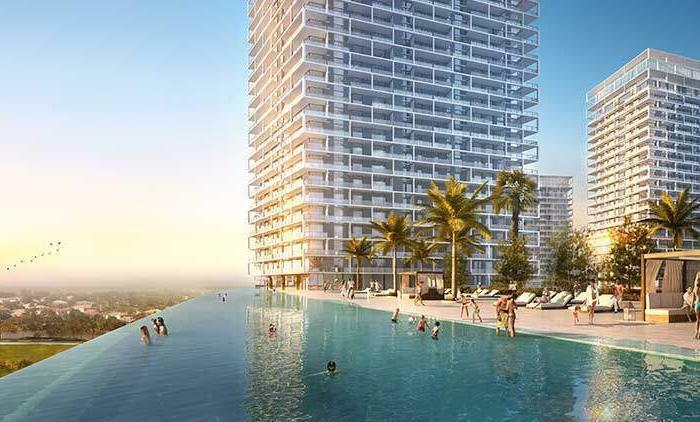 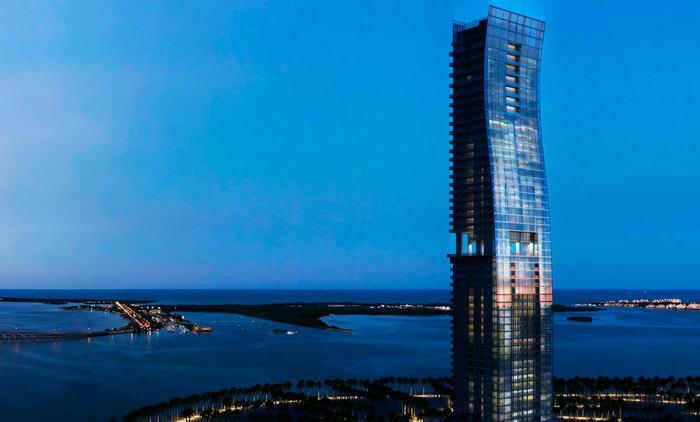 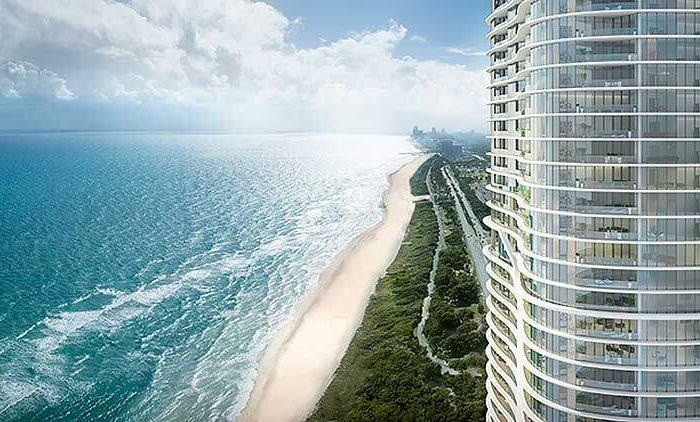 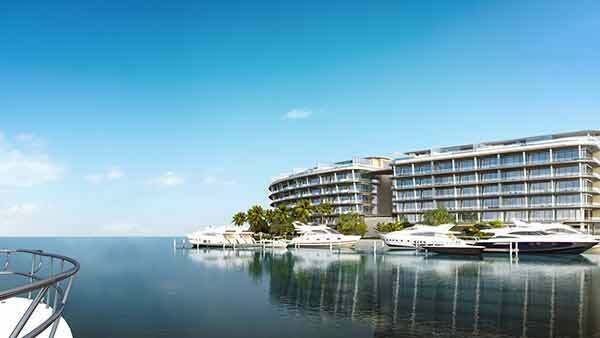 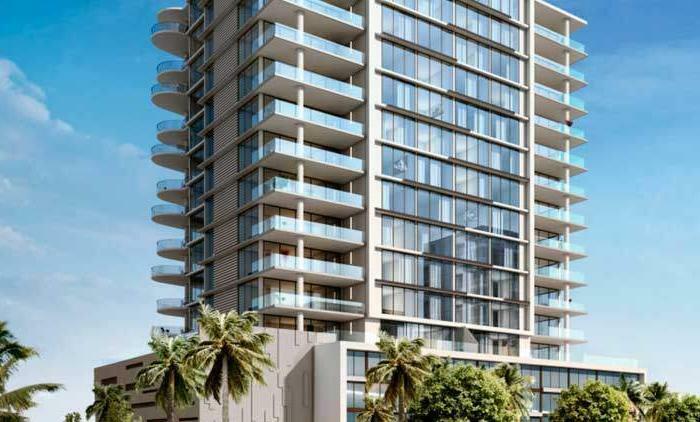 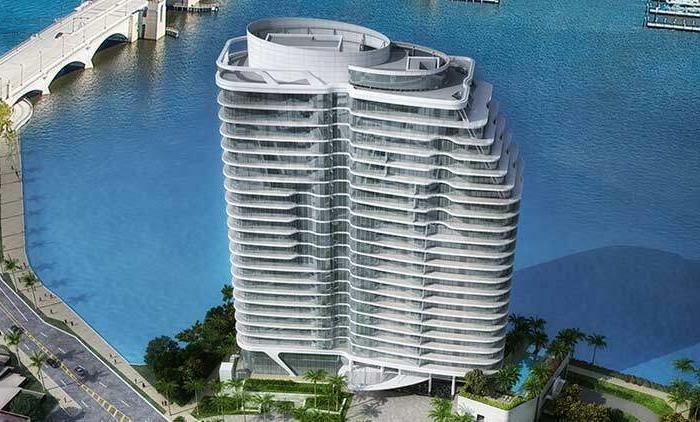 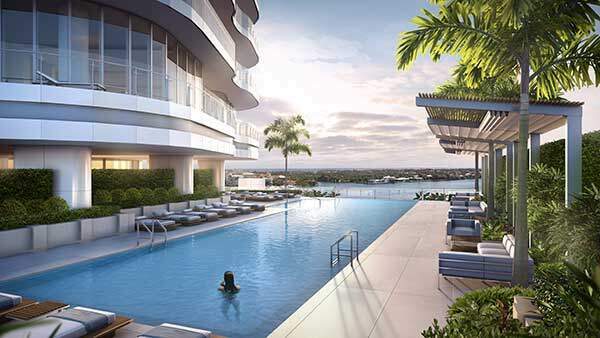 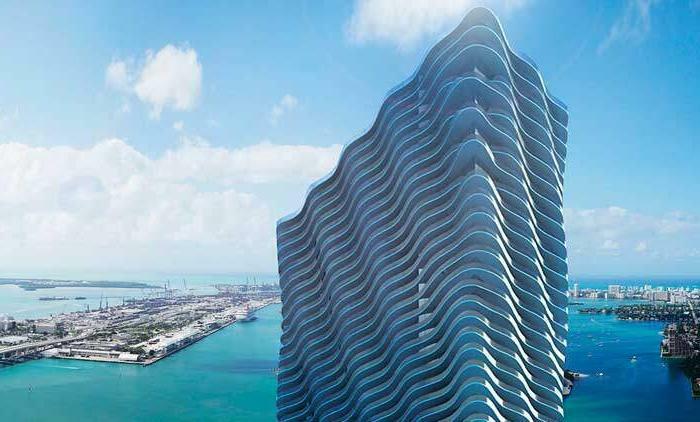 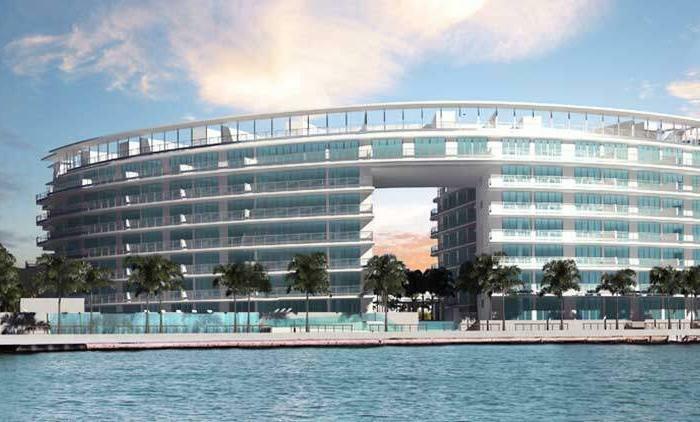 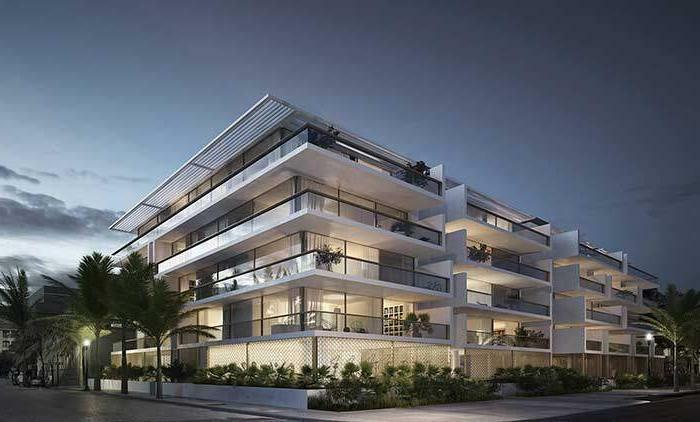 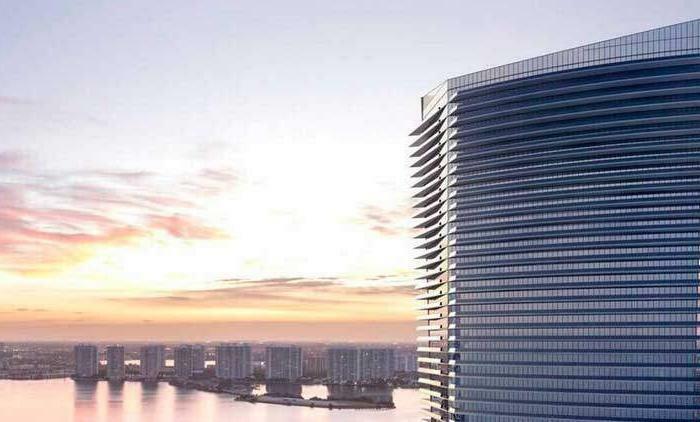 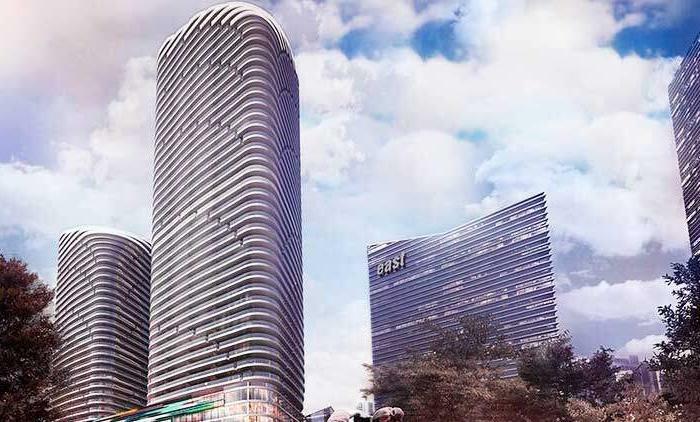 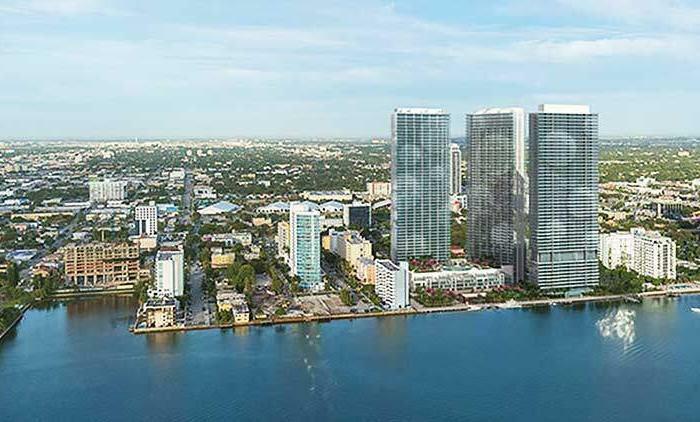 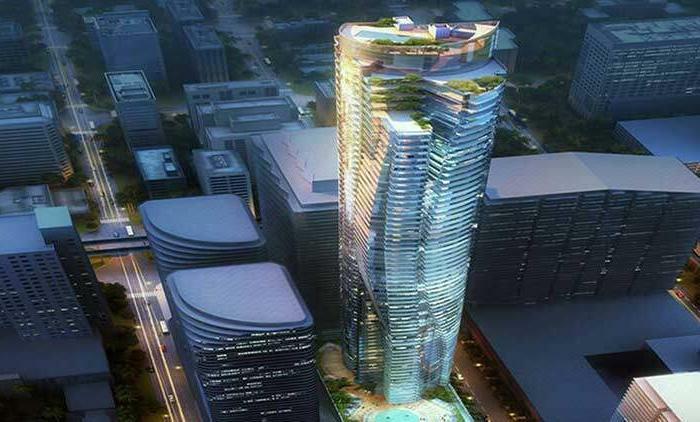 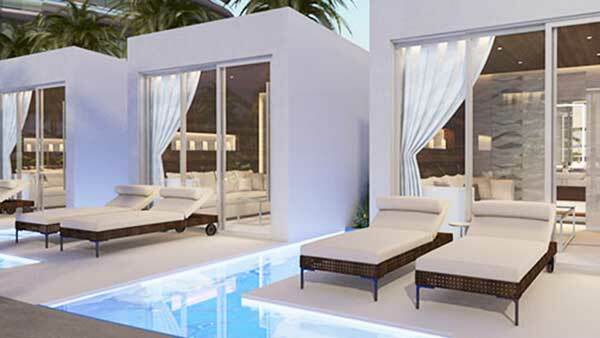 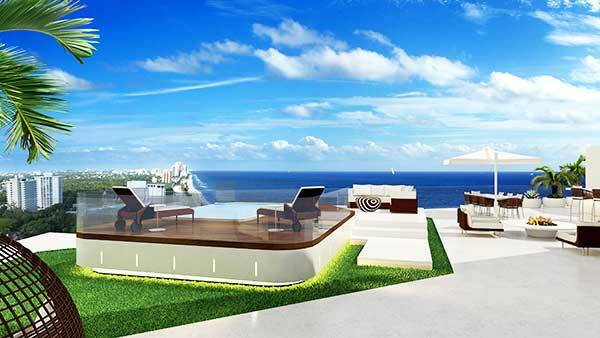 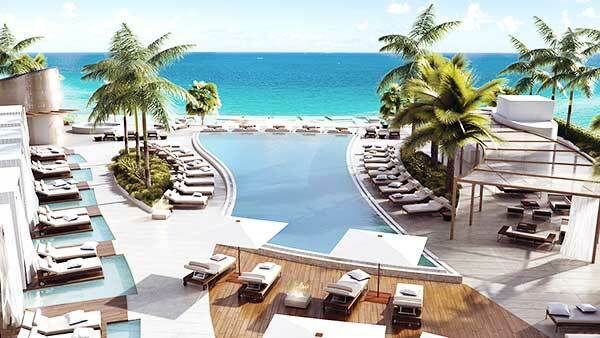 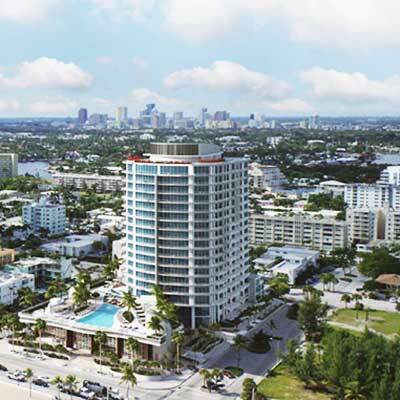 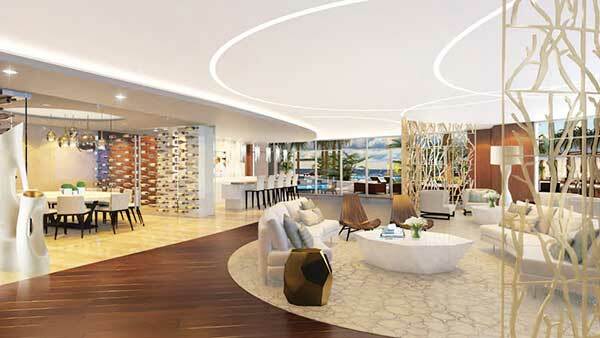 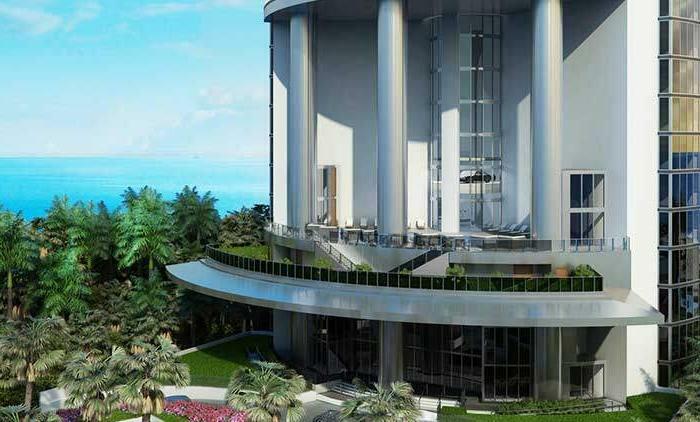 The visionaries behind Miami Worldcenter, Art Falcone and Nitin Motwani, have teamed with longtime developer Daniel Kodsi to bring Fort Lauderdale its first true luxury condominium on Fort Lauderdale Beach. 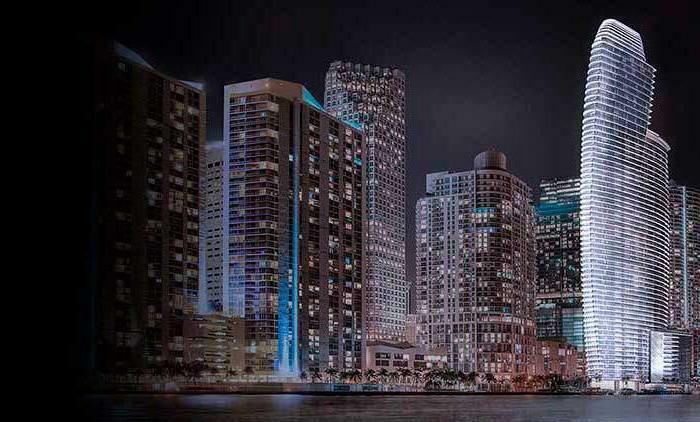 Concierge services will be offered by our own Paramount Attaché, which will act as a VIP concierge helping owners in all aspects of their life from dining, nightlife and sports reservations, and travel to home services. 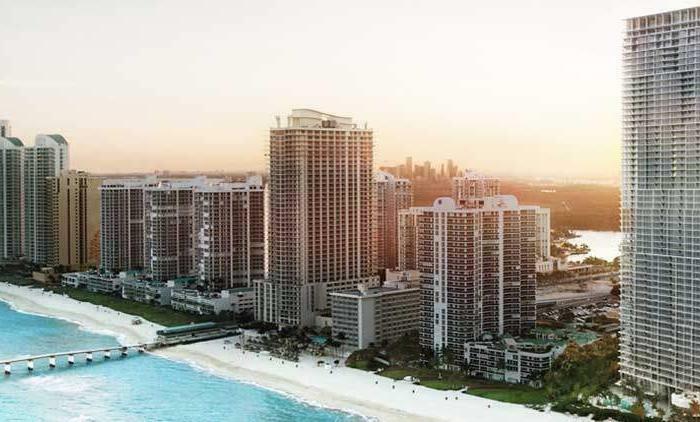 Set along the extremely private stretch of Fort Lauderdale’s powdery white sands, Paramount Fort Lauderdale Beach proudly claims far-reaching views of the Atlantic Ocean’s scintillating turquoise water and Intracoastal Waterway. 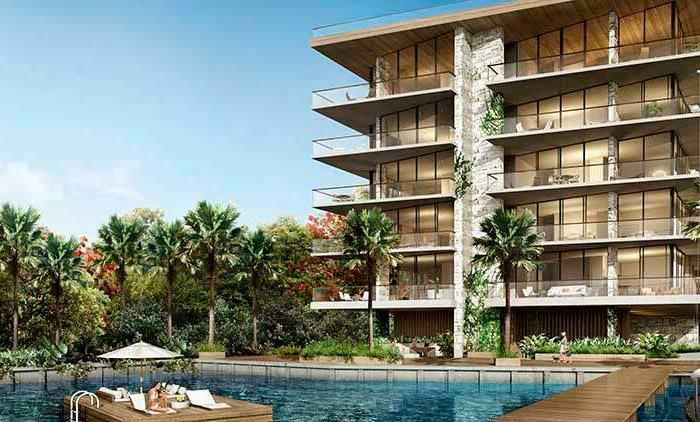 Situated on two lush acres adjoining Bonnet House’s tropical gardens, inspired open-air spaces and contemporary amenities, combine to create a residential condo community ultra-luxuriously appointed as it is effortlessly relaxed. 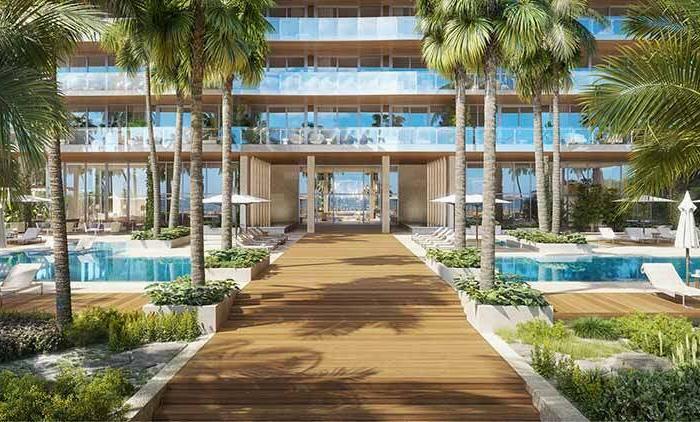 Tropical landscaping puts the finishing touches on a private pool deck, while warm sea breezes cascades along the soothing poolside afternoons. 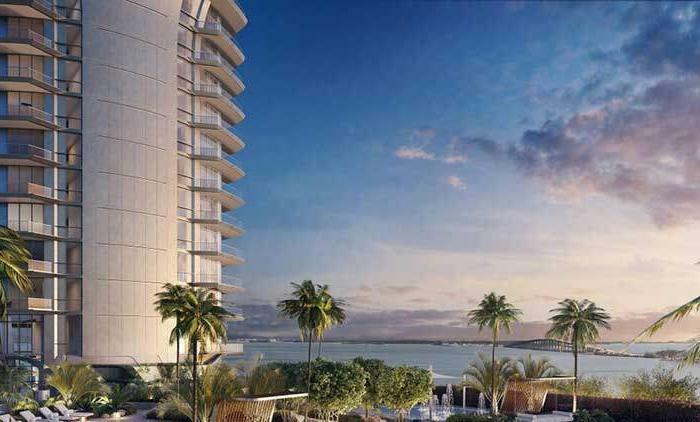 The ocean-side, signature restaurant welcomes discerning Paramount homeowners with a range of high-style dining options. 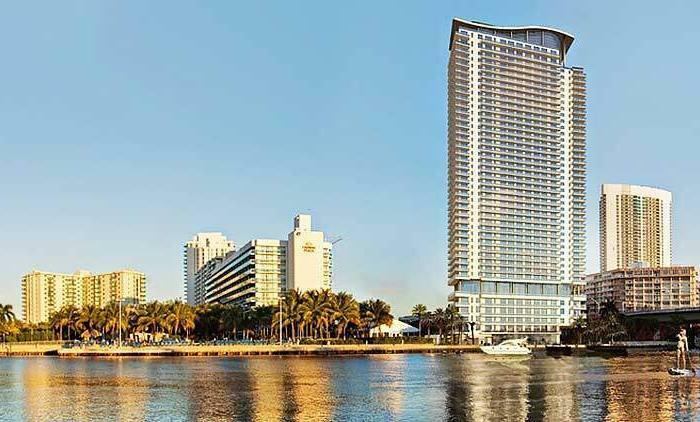 Paramount Fort Lauderdale Beach is a stunning example of what generous luxury and exceptional design can accomplish together. 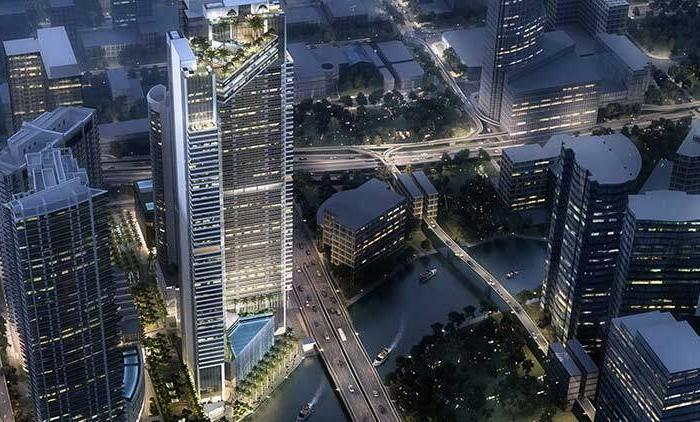 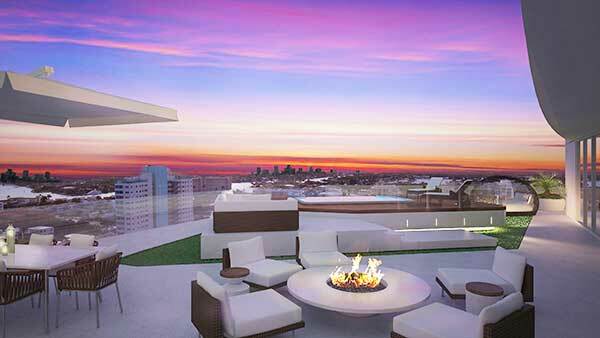 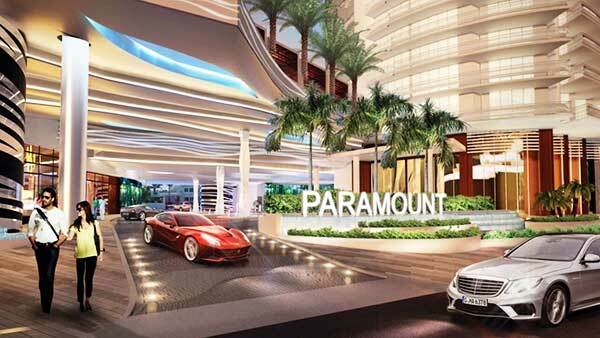 Paramount Residences exist above and beyond expectation. 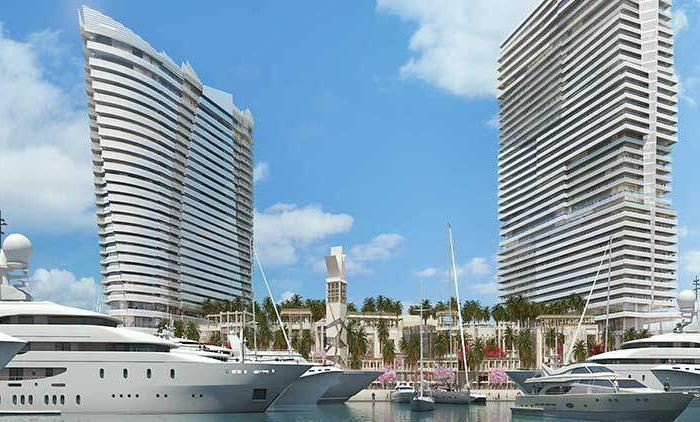 From design to service, the Paramount brand is uncompromising in its pursuit to create the highest level lifestyle experiences — no detail is overlooked and no length is too extraordinary to ensure that a flawless moment is delivered at every turn. 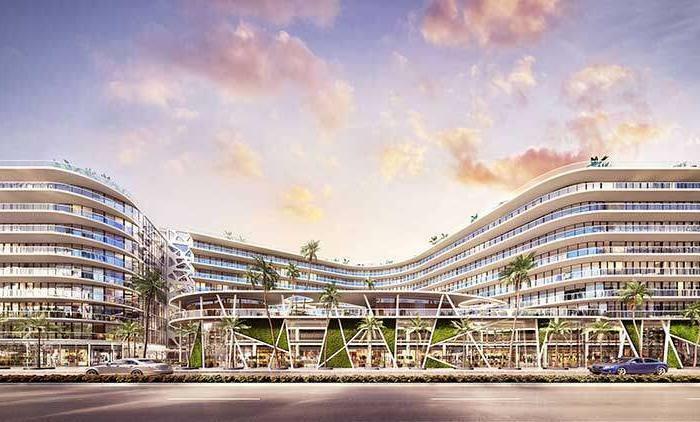 The promise of “Above and Beyond” is Paramount’s vision and promise with its commitment to create daily experiences that go above and beyond in every way possible. 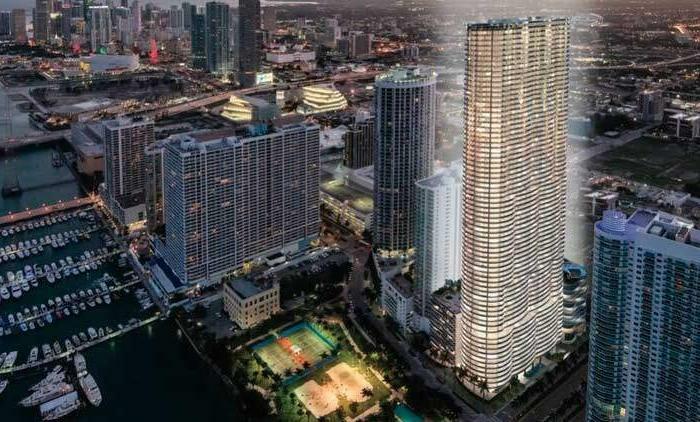 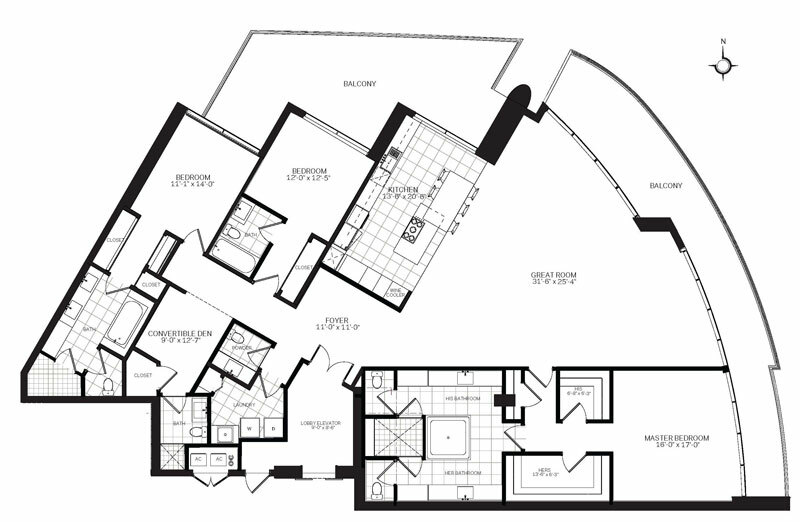 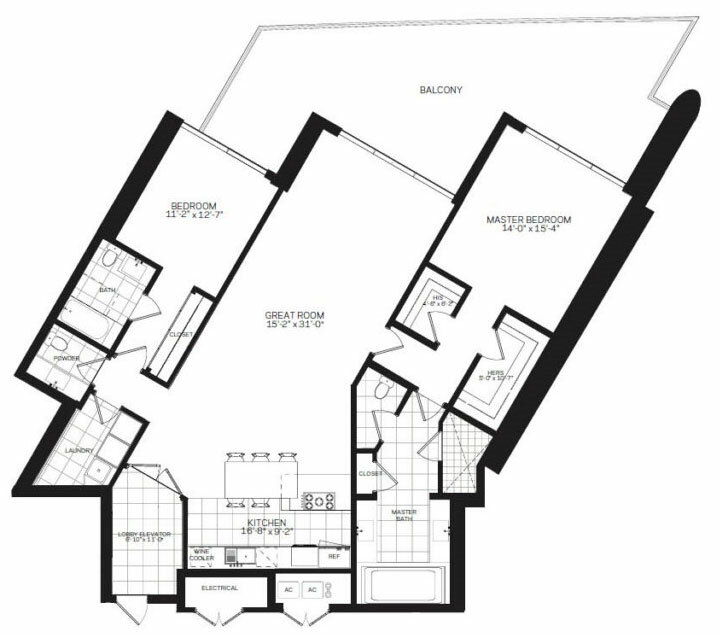 Every architectural detail from interior space to full-service amenities have been carefully crafted to produce a truly uncompromising manifestation of contemporary luxury in every Paramount condominium residence. 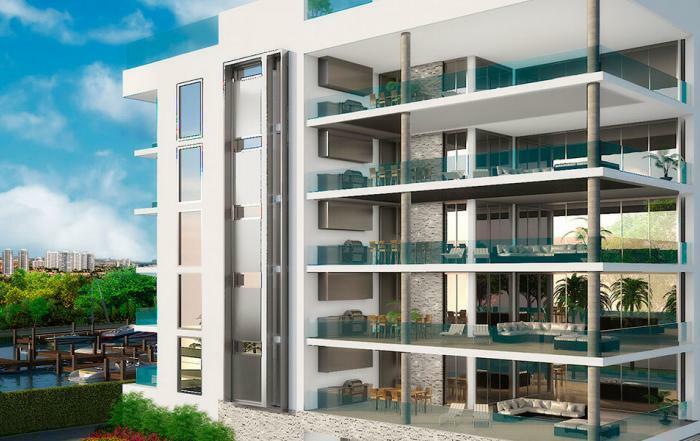 First-class architecture & interior design teams convey the highest level contemporary design maximizing ocean and intracaosal views, remarkable architectural exteriors and amazing full-service amenities. 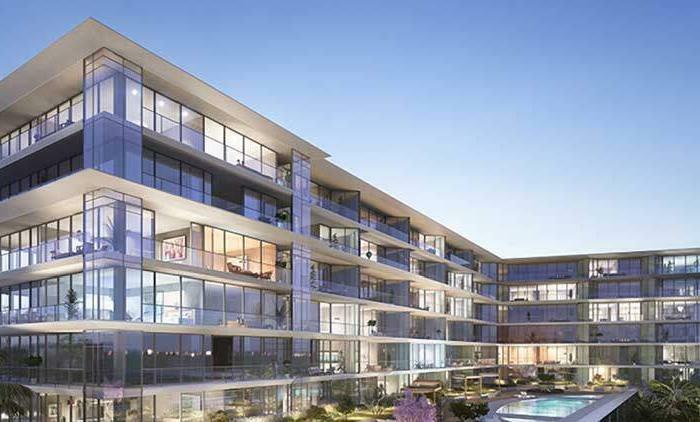 Seamlessly integrated smart building technology and a proprietary Paramount smartphone applications, connect with a single touch of a button with valet, concierge, dining and even child-care.